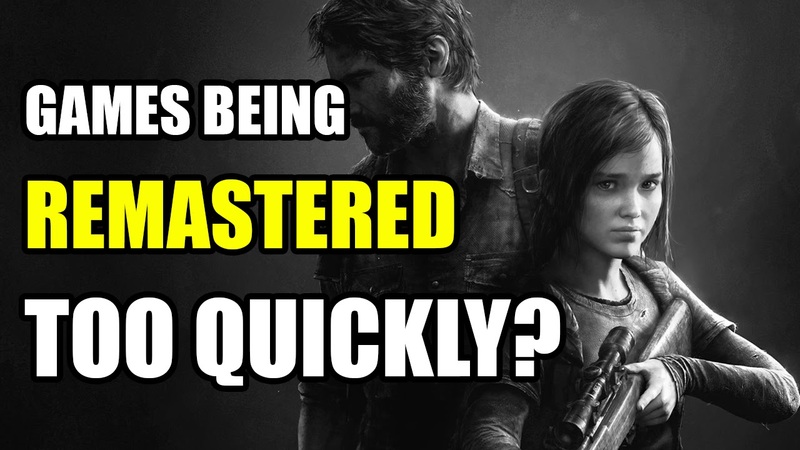 With the fairly recent re-release of The Last of US for the PlayStation 4 and a new Grand Theft Auto V remaster hitting store shelves soon, the Press Start crew take to the discussion lounge to chat about whether or not they think games nowadays are being remastered too quickly. Should these games be left to marinate in the hands of gamers first before being given a second breath of life? Should they be remastered at all? The crew discusses all of this and more. What are your thoughts on this subject? Let us know in the comments below. Next week, the crew will be discussing what classic or retro games they would like to see remastered eventually!